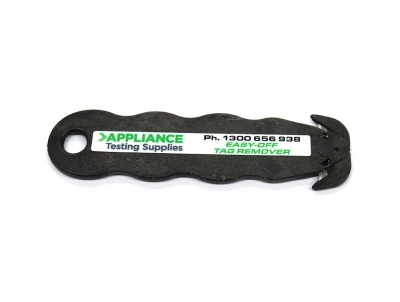 We have a complete range of test and tag accessories and consumables to compliment your portable appliance tester, from log books, tag removers, adaptors and much more. 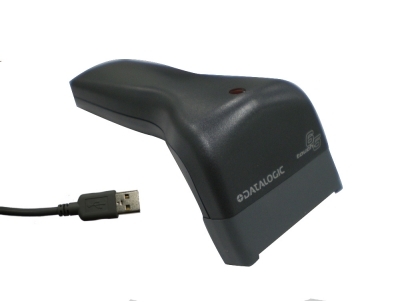 This little gadget will make removing your Test and Tag labels a simple, safe and easy process. 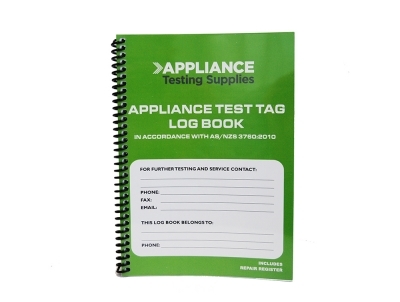 A Test and Tag Logbook is used to manually record test results. 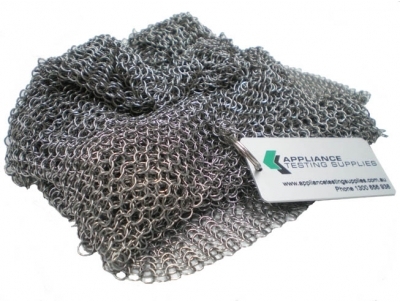 The logbook has enough space for 100 appliances. 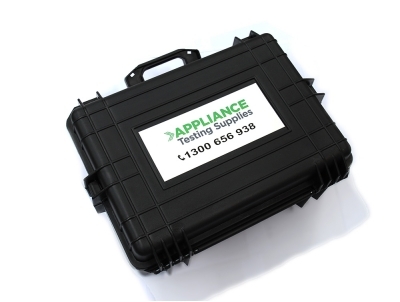 This Large Heavy Duty Carry Case is a great way to transport and store a range of different portable appliance testing accessories. 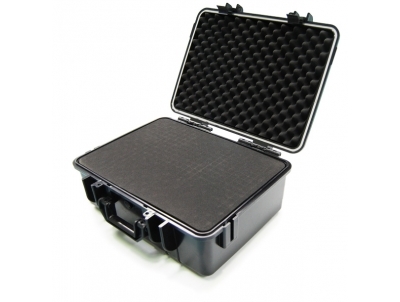 This Small Heavy Duty Carry Case is the perfect solution for carrying your test and tag essentials. 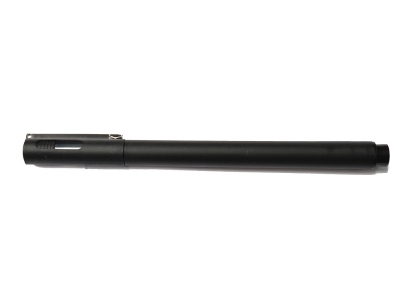 This marking pen is used with synthetic materials, making it perfect for writing on test tags. 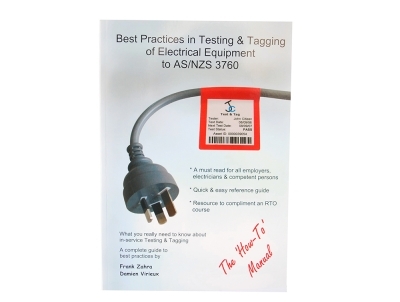 The Best Practices Manual is a very comprehensive resource on all aspects of portable appliance testing to the Australian Standards AS/NZS 3760. 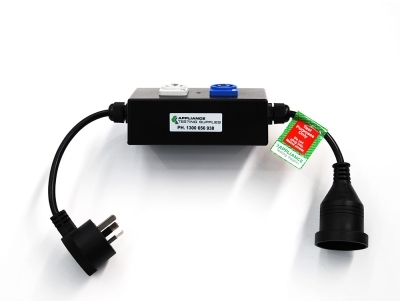 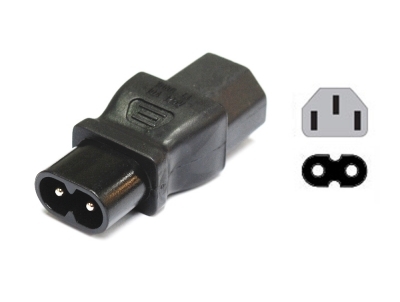 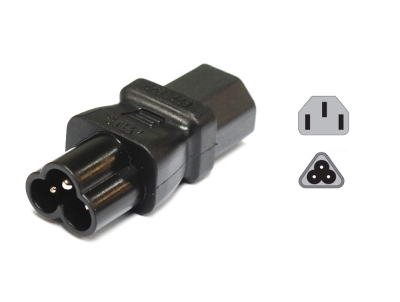 This Powercon Adapter Lead is designed to allow those in the Audio/Visual Industry to test their industry specific leads, using any portable appliance tester. 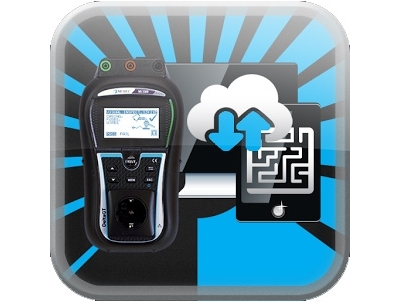 This Socket Bluetooth Scanner has been specifically programmed to work with the Metrel SigmaPAT 3310A Appliance Tester. 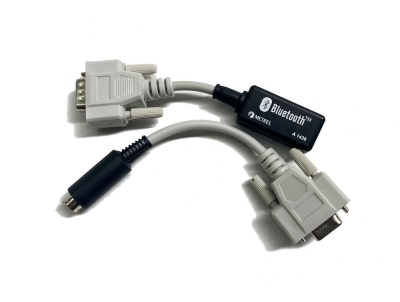 The Metrel Bluetooth Dongle connects your Metrel DeltaPAT appliance tester to your printer. 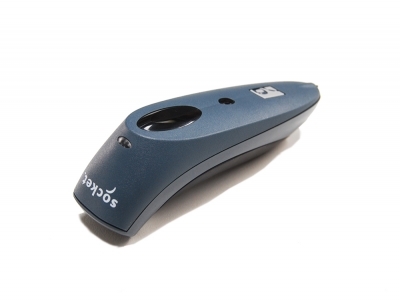 This protective case is designed to be used with the Seaward Primetest 300 Appliance Tester. 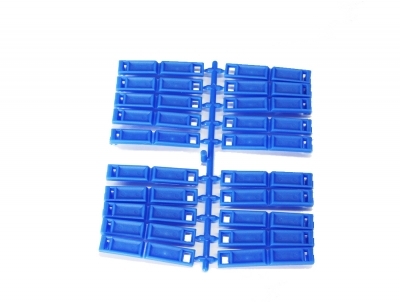 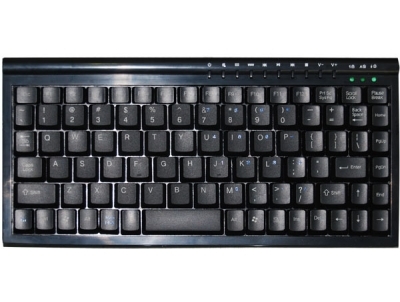 This clip is used with the Easy Clip Test Tag. 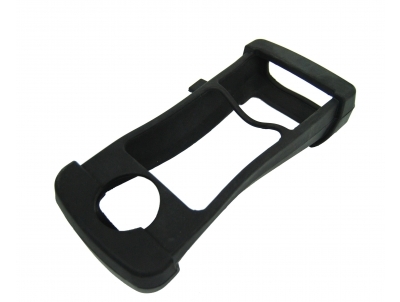 Once the tag is placed, the clip is secured around the top of the tag to help secure it in place and provides extra protection. 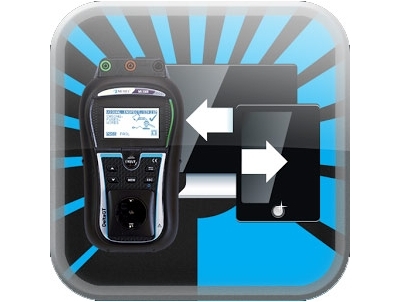 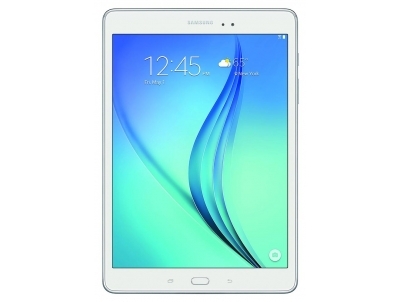 This tablet is used in conjunction with Delta aPAT Pro Print Pack.